The acoustics of a space can have a real impact on the sounds you create and capture. Acoustics and Psychoacoustics gives you an essential grounding and understanding to how real music sounds behave in different spaces whether during a performance or a recording and how they are perceived by performers and listeners. 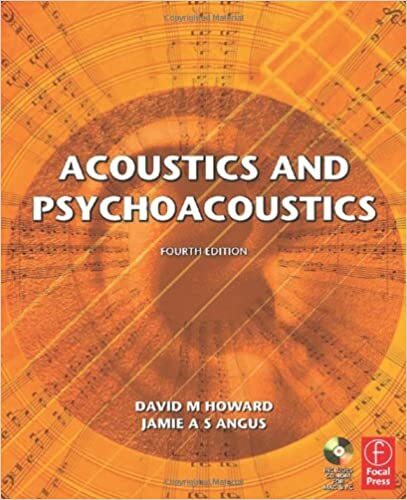 With their clear and simple style, Howard and Angus address both theory and practice by addressing the science of sound engineering and music production, the acoustics of musical instruments, the ways in which we hear musical sounds, and the application of these concepts to music spaces to create professional sound. Real-world examples and audio clips are included, providing practical materials to work with. The website is packed with audio clips, questions and answers, a calculation facility as well as links and resources.